We have just added some amazing unique iron on fishing designs to our website. We hope you like them! Fishing is most taken part in sport in the UK. 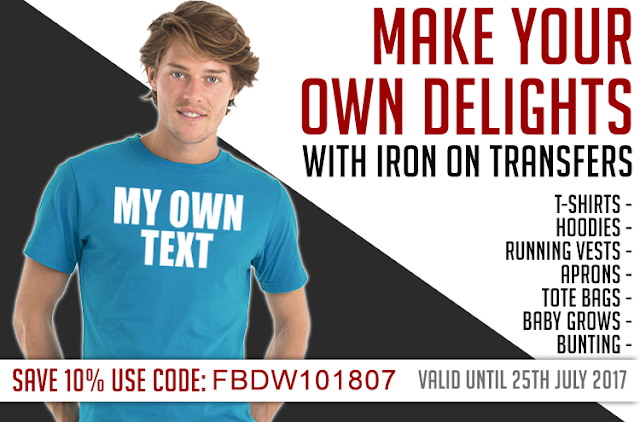 With matches across the country, why not use our high detailed iron on transfers for your fishing teams - they won't make you catch more - but you will look the part! Add some letters and numbers and hey presto - a team uniform!